The Camel In The Room. Lizenzfreie Fotos, Bilder Und Stock Fotografie. Image 118173505. 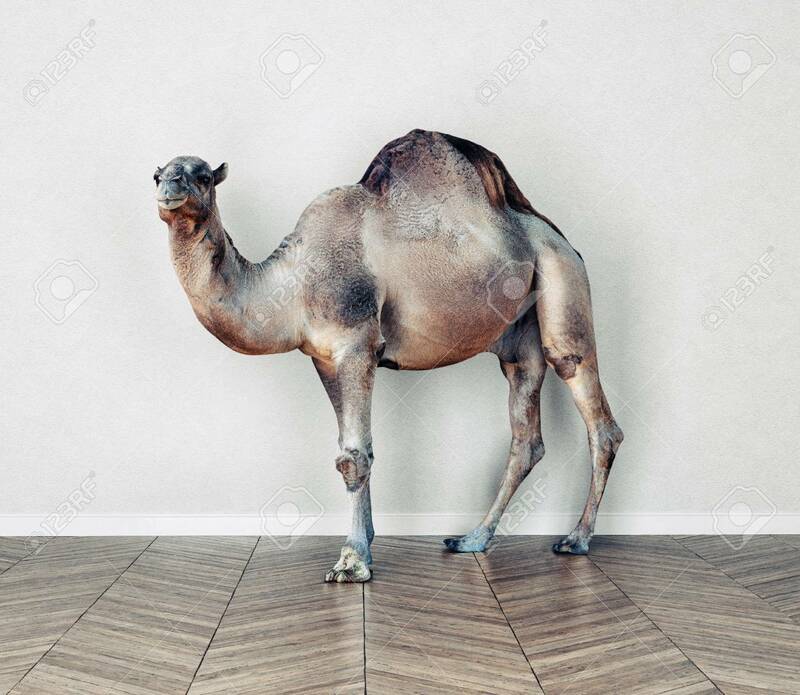 Standard-Bild - The camel in the room. The camel in the room.